Winter is well and truly on its way, the weather seems to be dramatically dropping and the nights are getting longer, so it’s about time you got into your comfy clothes and chilled! Or another way to look at it is Christmas will soon be upon us, and with Christmas comes an influx of parties. A lot of people will opt for the idyllic winter wedding, hoping for a perfect backdrop of a white wonderland, or many might want to have the christening of their latest around one of the holiest times of year, so are you and your formal wardrobe ready? Depending on if you’re a bow-tie or a neck-tie person will obviously go for which look you’re after. Why not take a look at the colourings of all your ties and formal accessories and see if they might be a bit bright and warm for the winter months. At Ties R Us were all about using our expert knowledge to help you to customise your suit in the best of winter colouring, effortlessly creating an extremely stylish appearance ready for any events you may be going to. 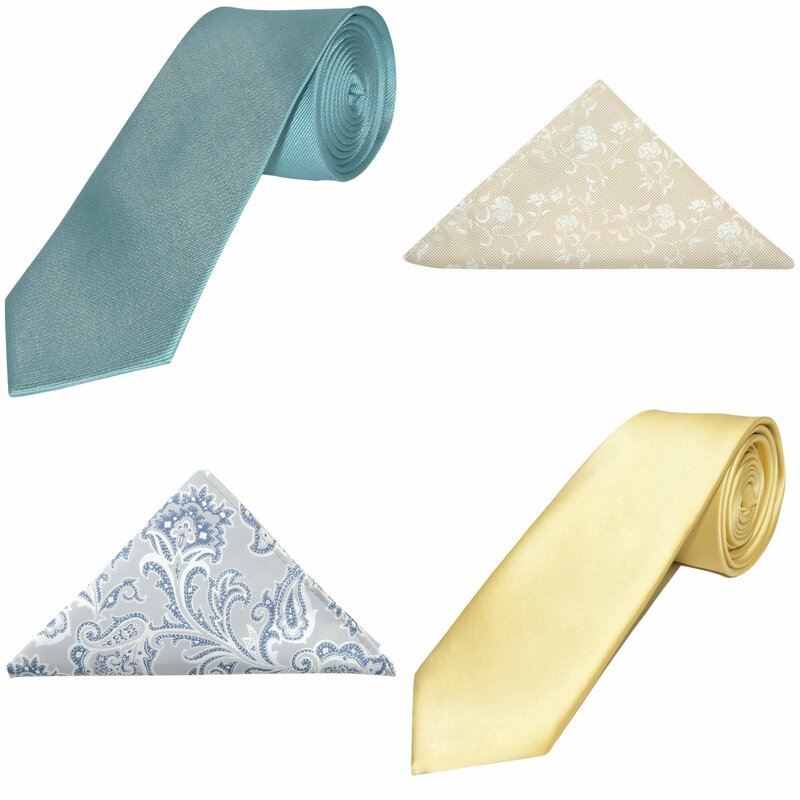 A typical wintery colour, an ice blue tie or bow-tie can really stand out as an eye-catching feature. 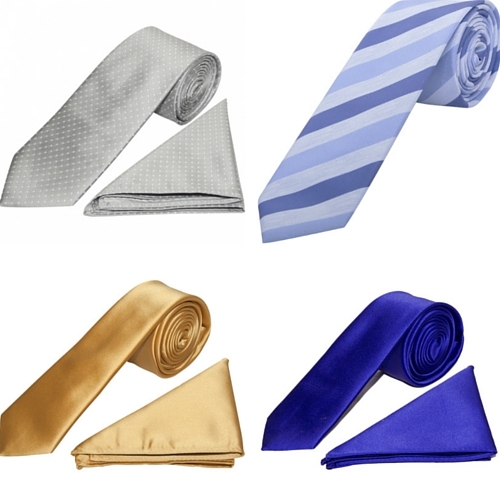 But why not try to mix and match blues, a darker blue tie with a powder blue or bright blue pocket square. Just because it’s a dark season doesn’t mean that everything you wear needs to be drab! Brighter blue is an excellent way to bring an outfit together, especially against a grey or dark blue suit. 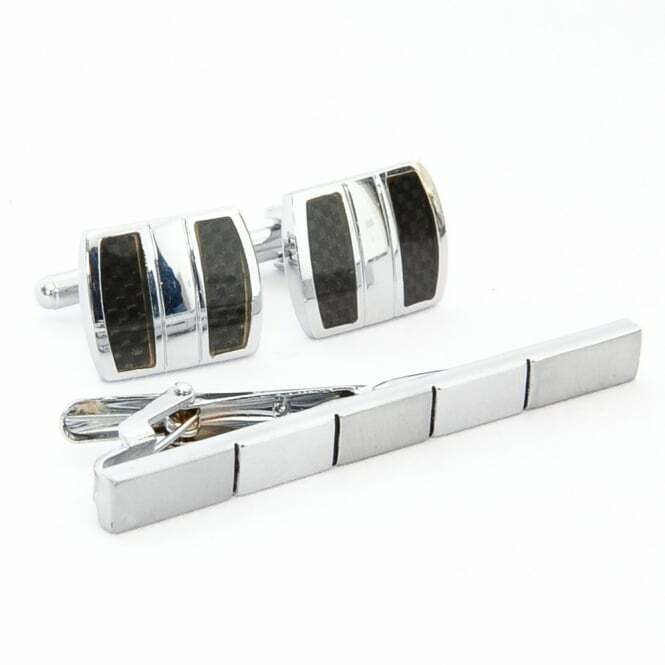 Silver always has been and will continue to be a classy colour, guaranteed to add a touch of style to a formal outfit in the form of a tie. 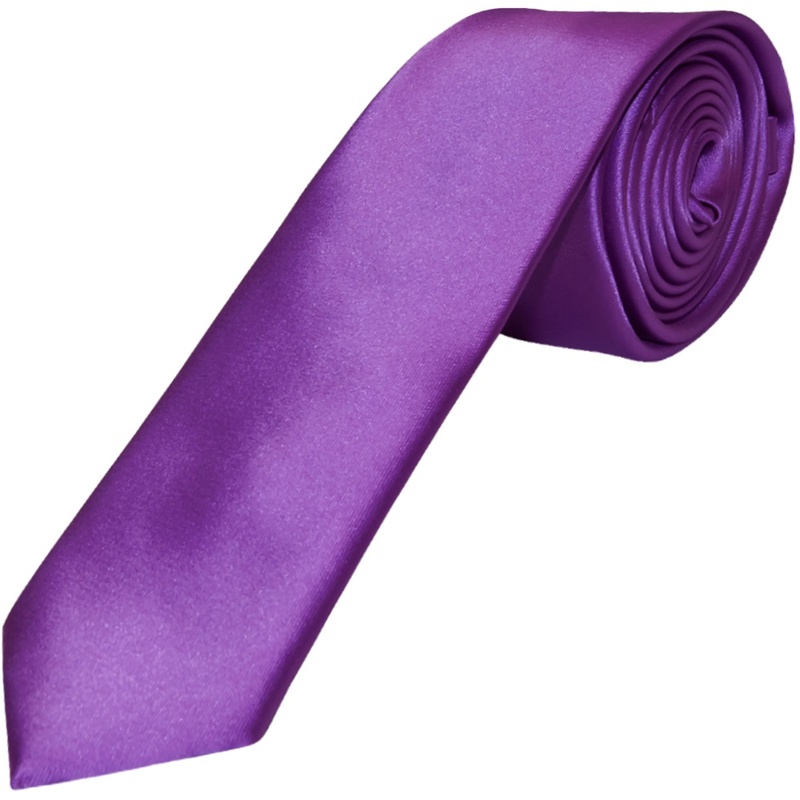 A bold silver colour gives that added sparkle to your outfit, and at Ties R Us we’ve got a whole host in a range of incredible materials. If you want to blend in, but still keep that traditional wintery/cold colour, try a duller silver bordering almost towards grey. Is there a more Christmassy related colour available? A touch of gold will brighten up any formal attire and look great in the process. Ideal colouring for a wedding or party around Christmas time and can provide the perfect colour for a the whole of a wedding party. Try mixing it up and pairing it with a silver pocket square if you’re feeling brave!